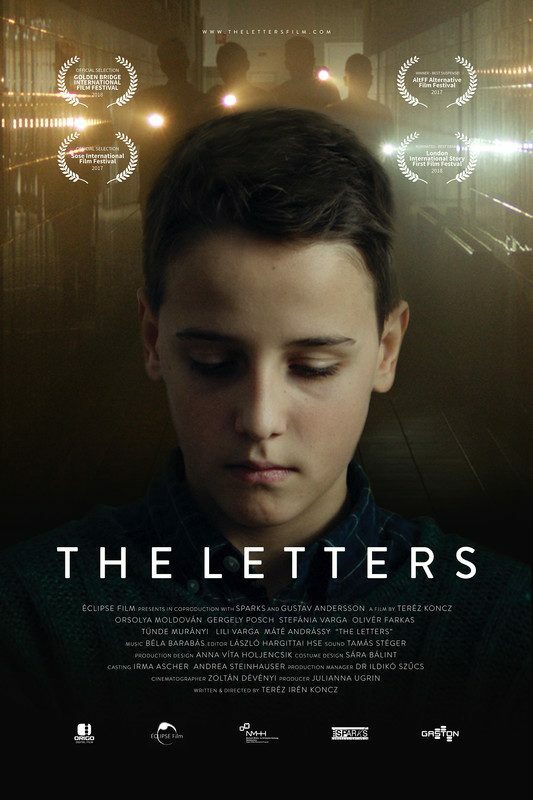 Impatient adoptive parents send secret letters to the teenage orphan Zolika, before meeting him in person. His emerging courage and hope helps him stand up for himself against his bully Feri, and dream of a better future for him and his beloved Dori. While the parents prepare for his arrival outside, Zolika has to find the ultimate solution to make sure his beloved Dori gets free from the orphanage.